Selected favorites from all jaybirdseye galleries. 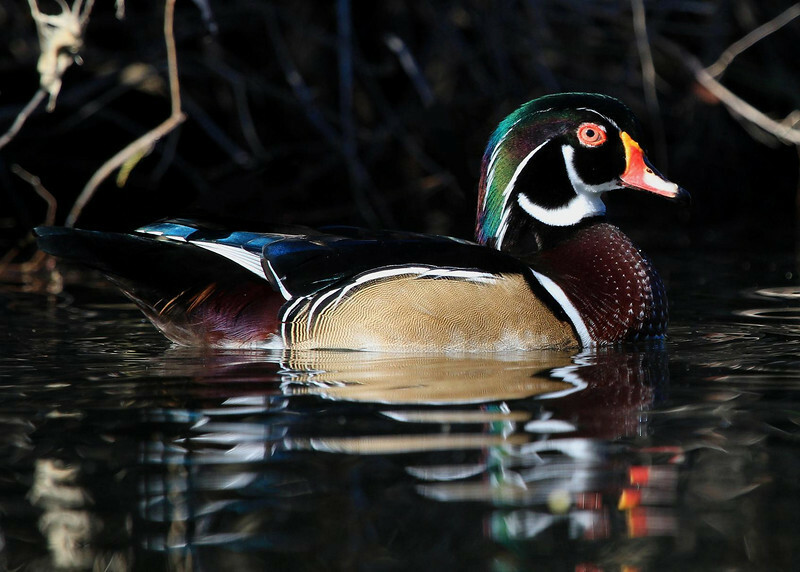 A male Wood Duck taken at the large pond in front of Hermann Park on October 13th. It is not your normal wildlife setting, but the duck is not on a leash, and he knows a good deal when he sees it.